State Senator Ed Jackson of District 27 is seeking reelection this year. 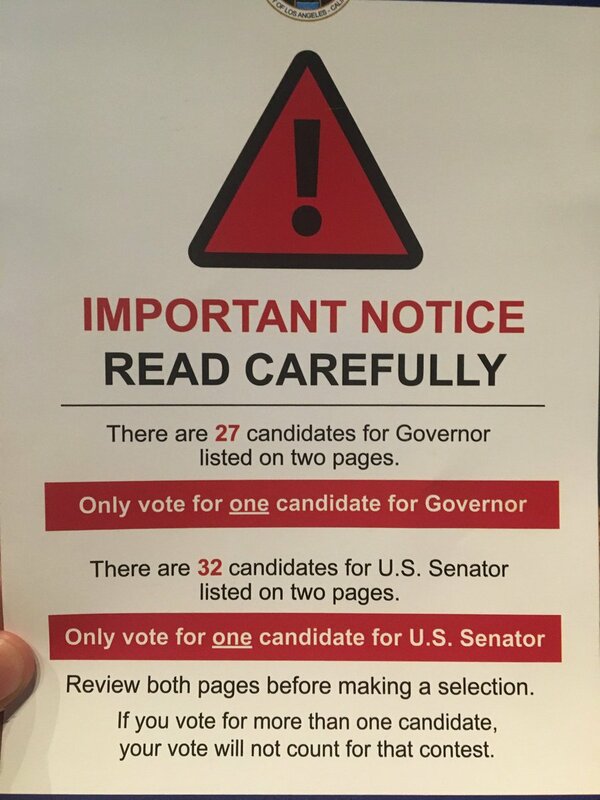 The warning to voters in Los Angeles ahead of California’s jungle primary Tuesday. Just because 2 candidates advance to November, doesn’t mean you can vote twice.